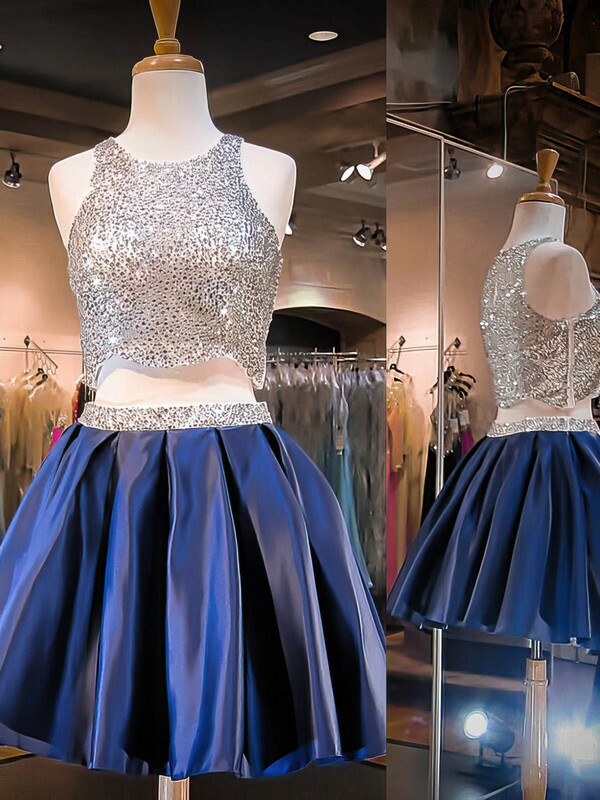 Stand out at any party in cocktail dresses with runway-ready designs, sparkly embellishments and flirty silhouettes. 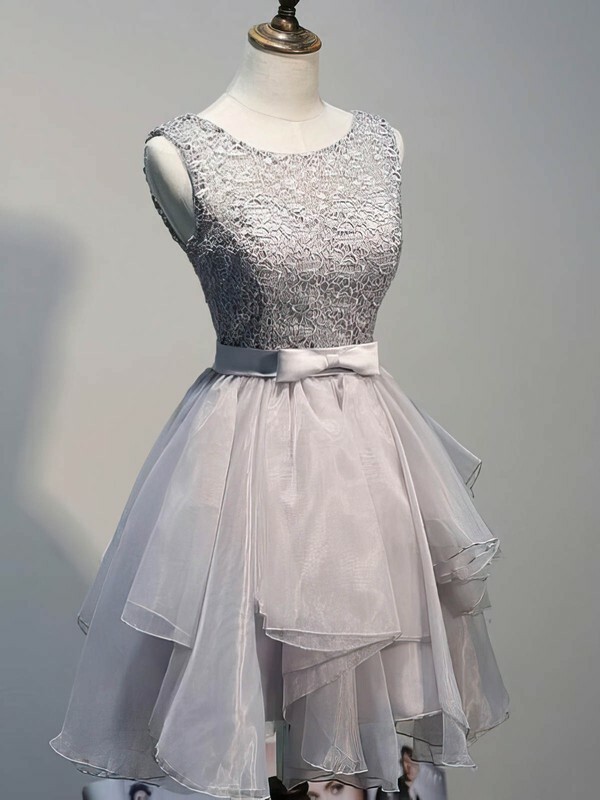 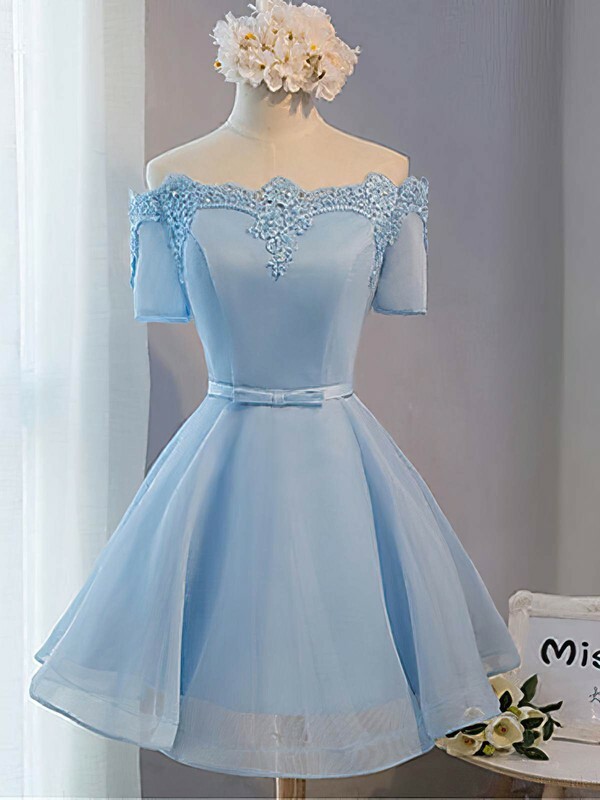 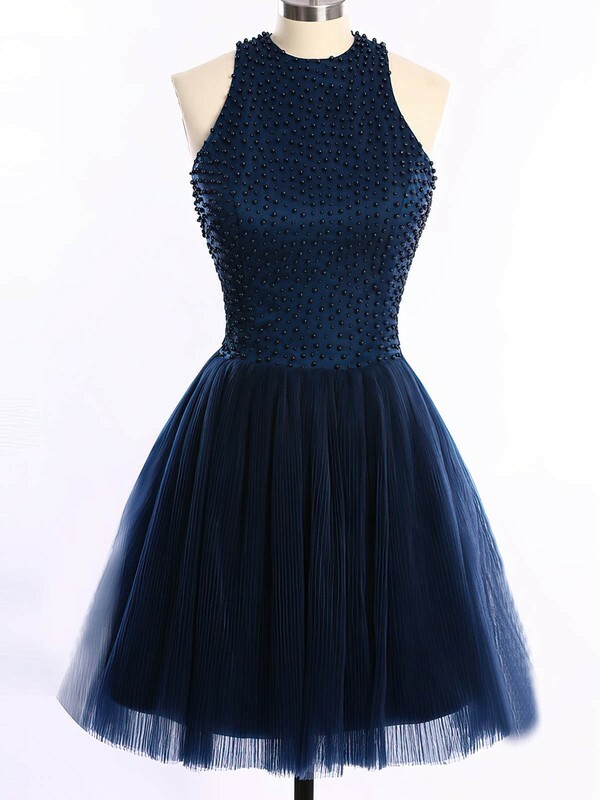 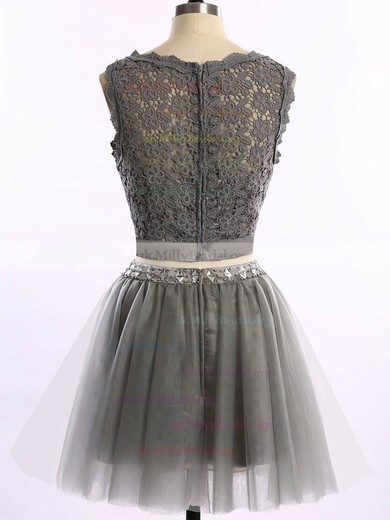 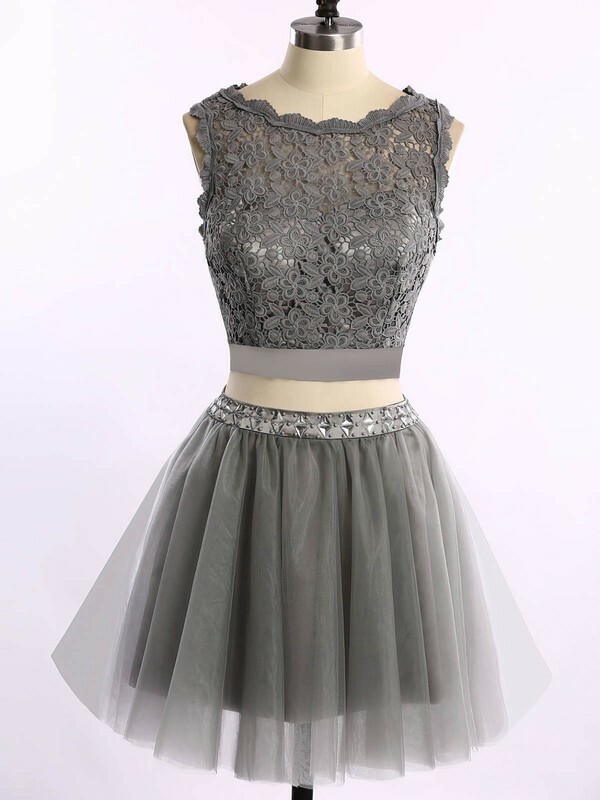 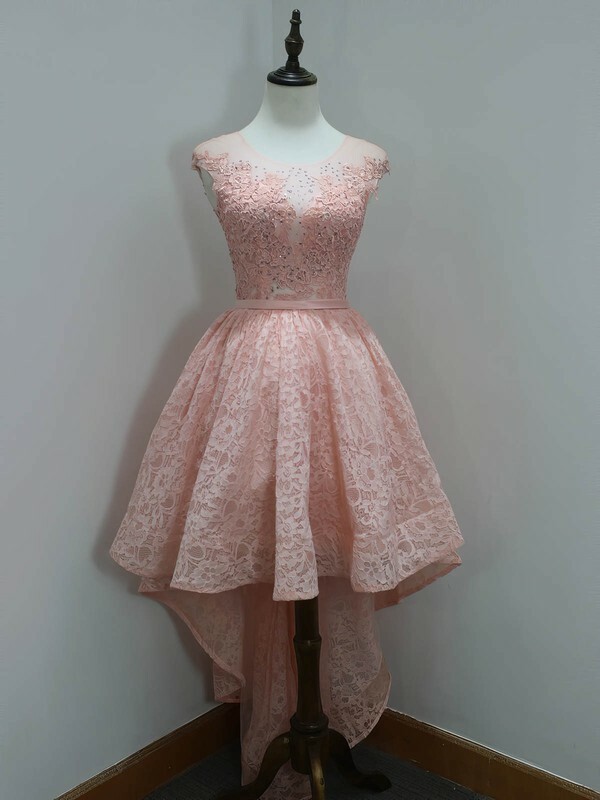 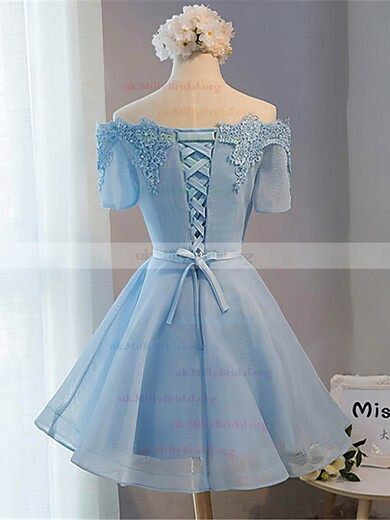 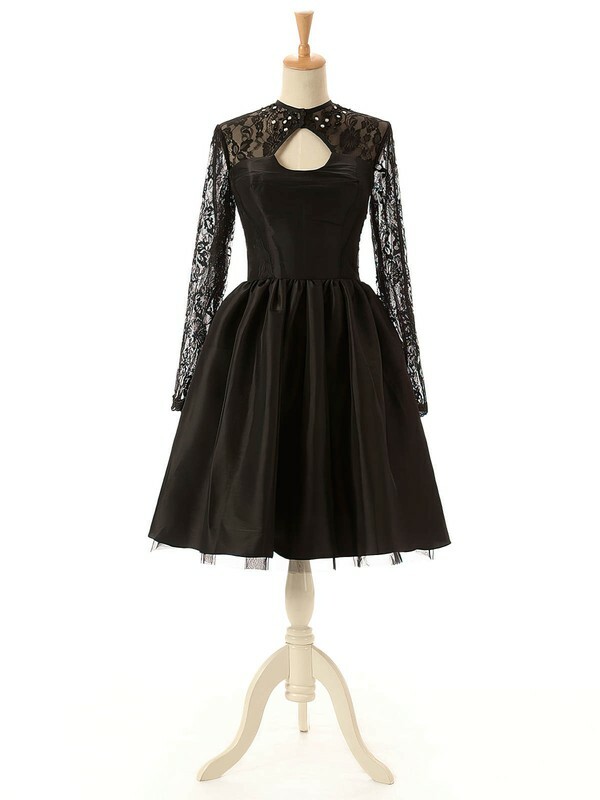 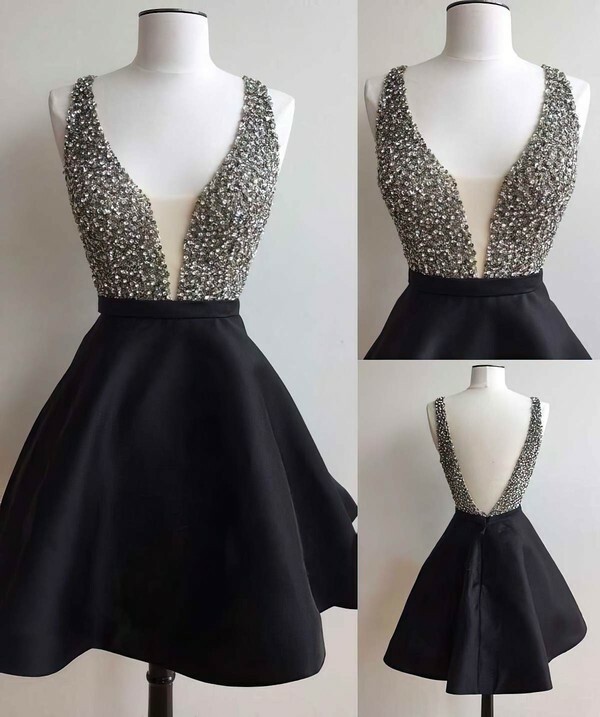 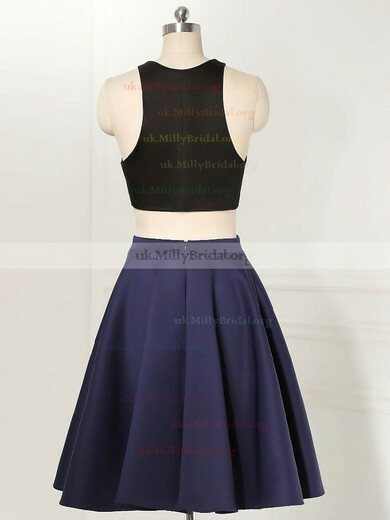 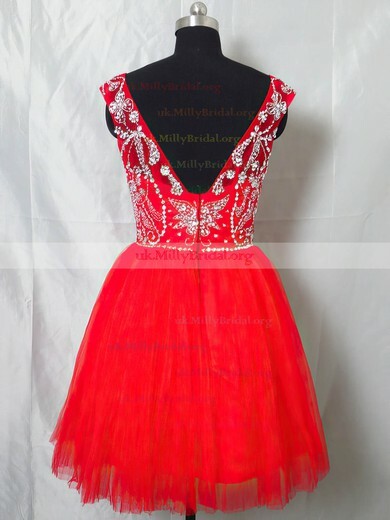 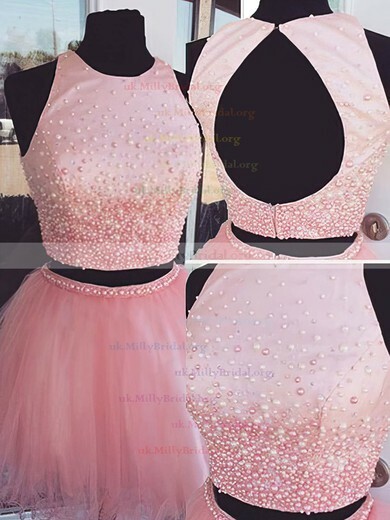 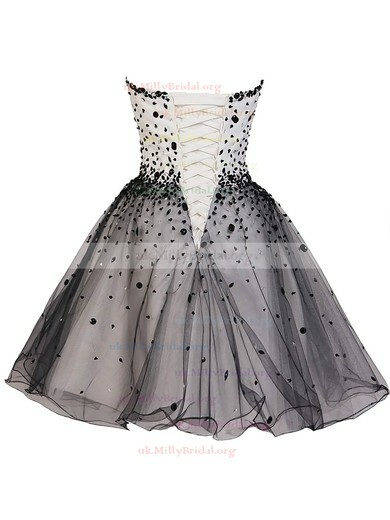 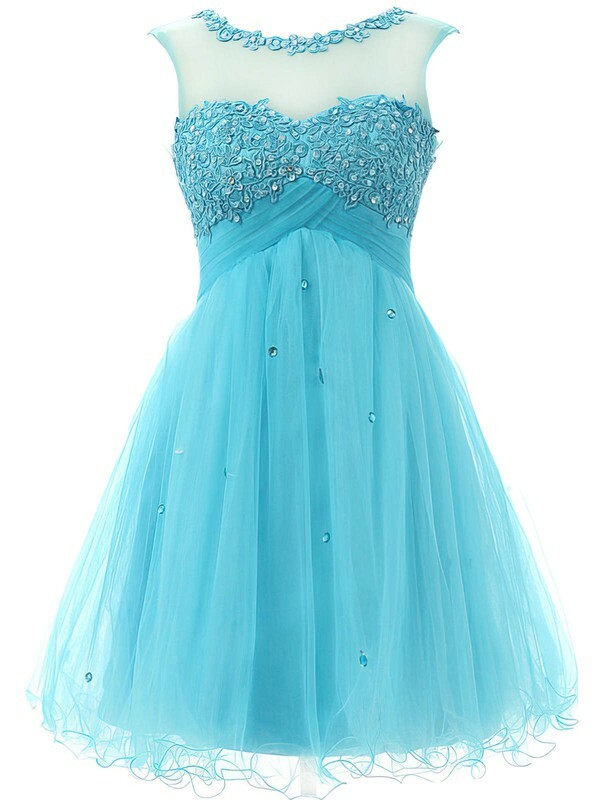 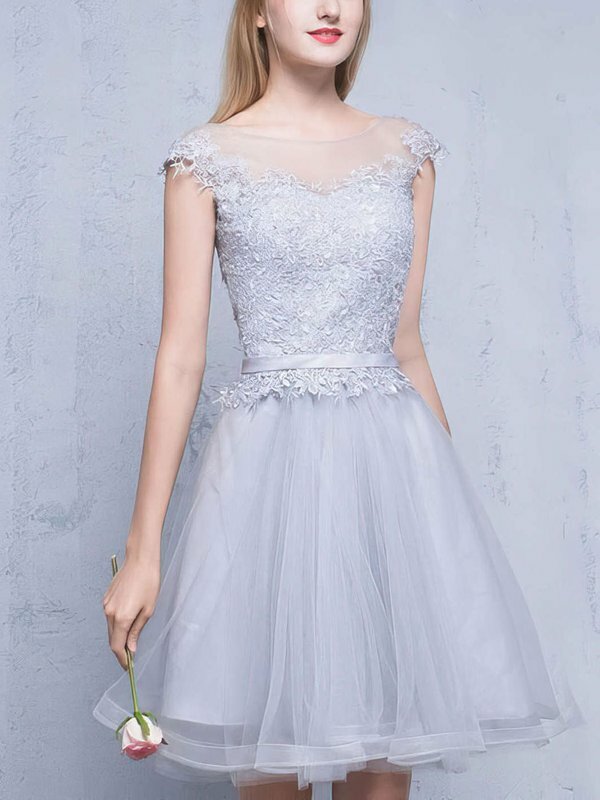 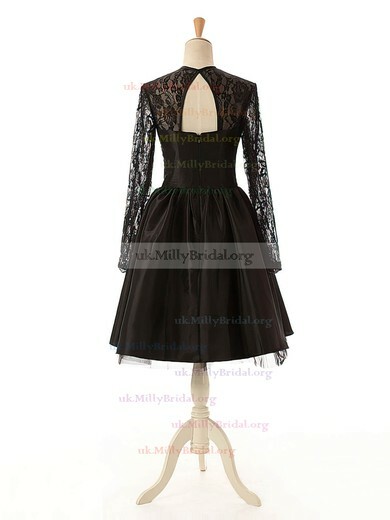 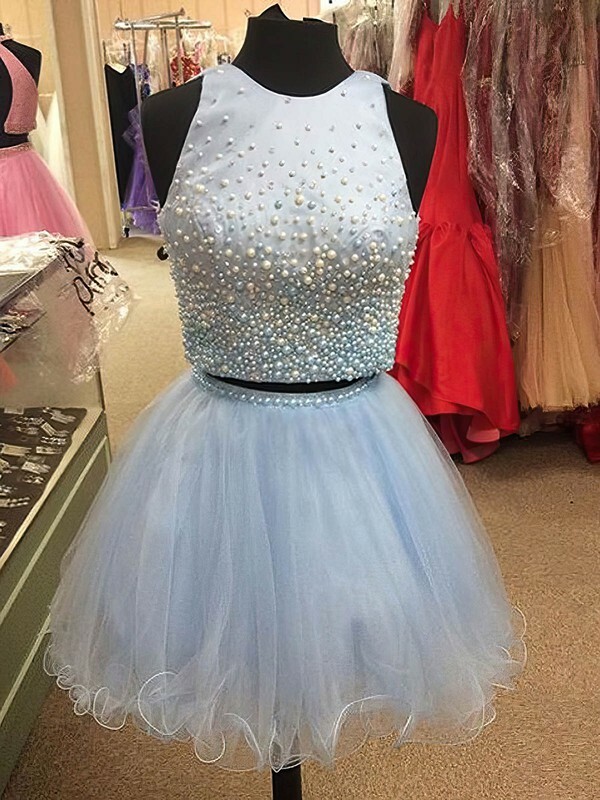 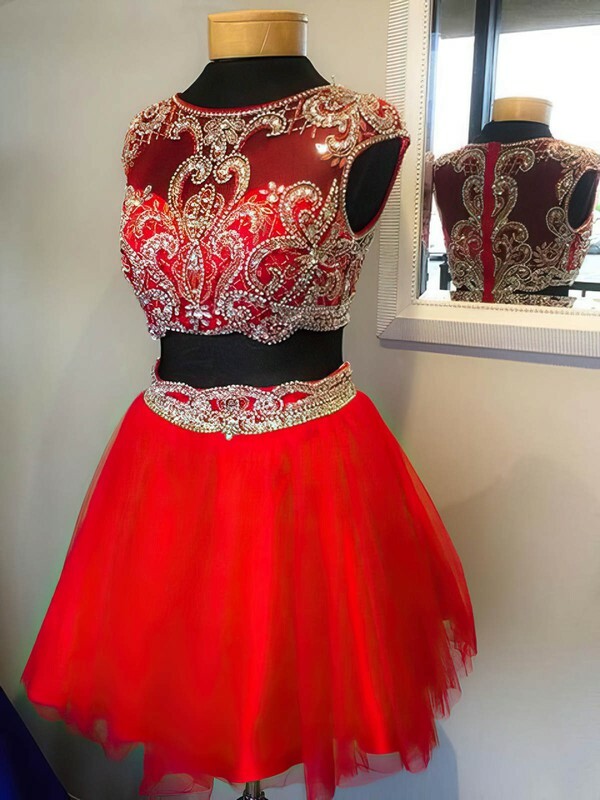 uk.millybridal.org offers dazzling short formal dresses with sequins and beadwork and classic cocktail dresses in black or red. 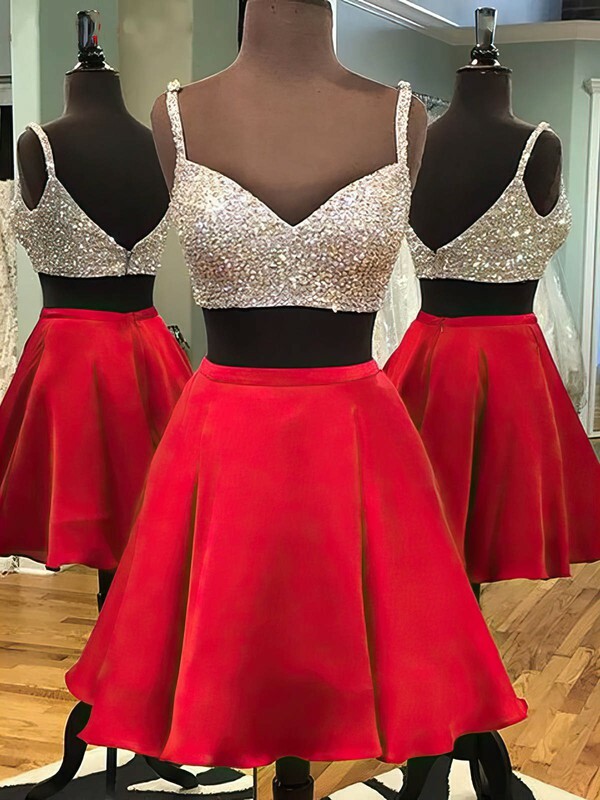 You'll find the latest styles and trends in strapless and two piece looks. 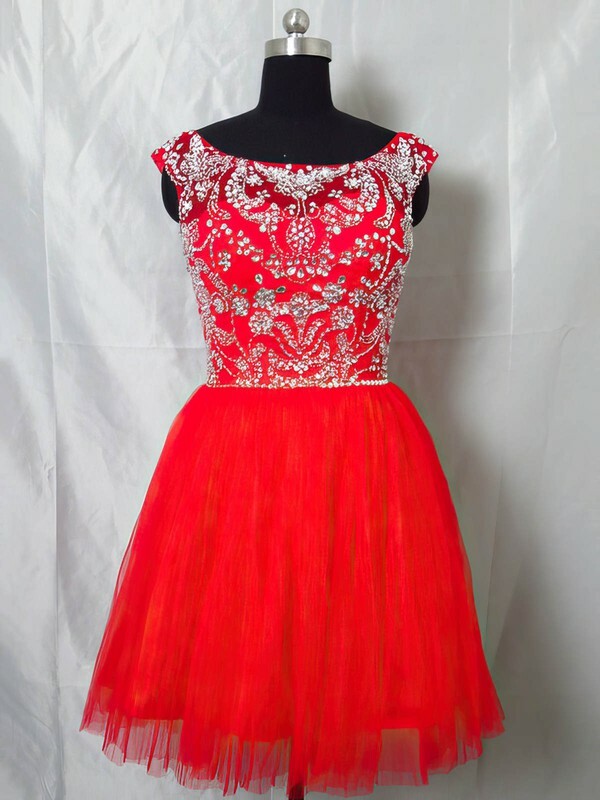 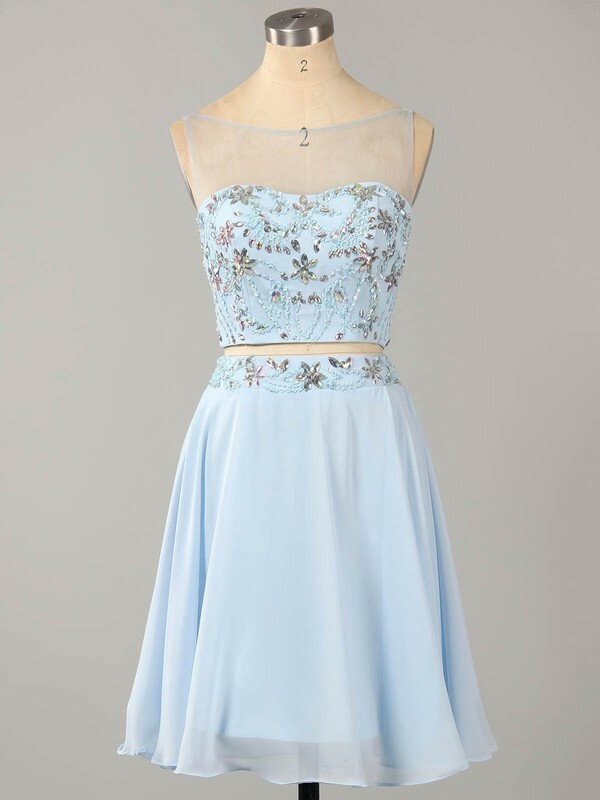 No matter what the occasion dress you are looking for, you'll find the perfect style at a price you can afford here.